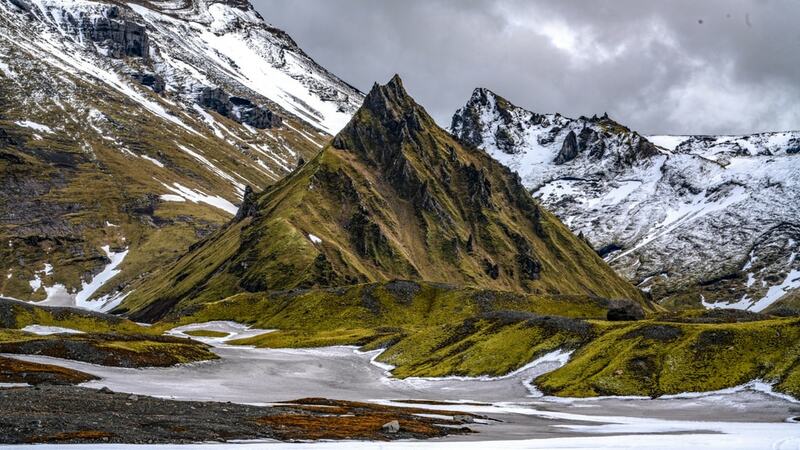 Bring with you: Hiking boots, warm and waterproof clothing. 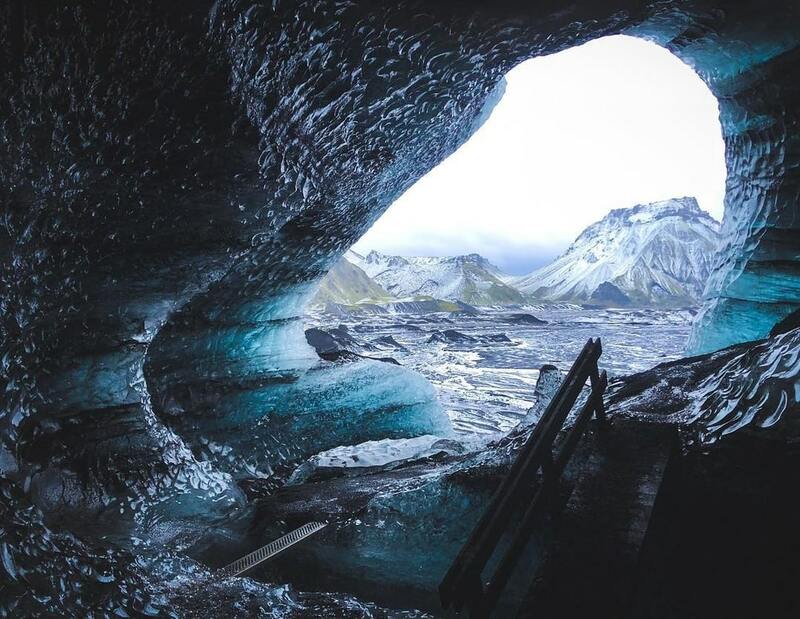 The view inside the Ice Cave is truly spectacular the combination of the colors of the ice, you will get the chance to see some amazing black ice as well as some blue ice features. 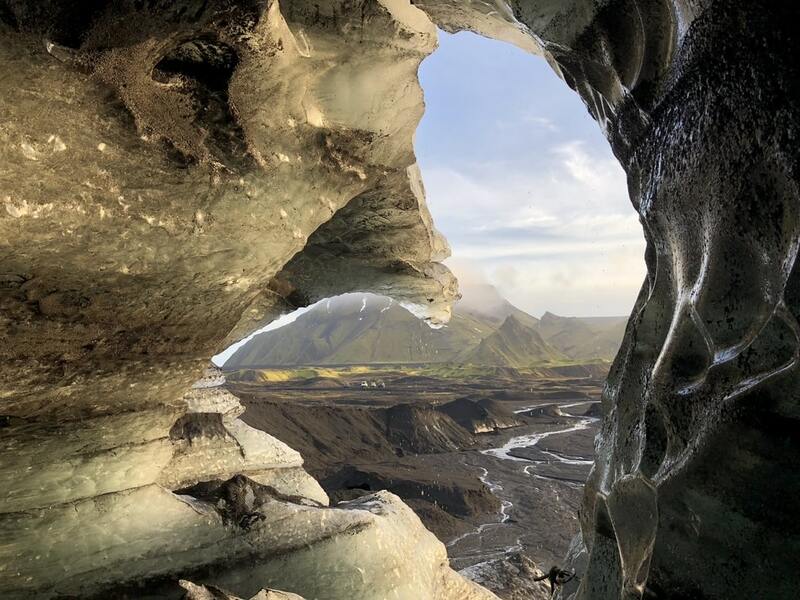 The Katla Ice Cave is truly unique. 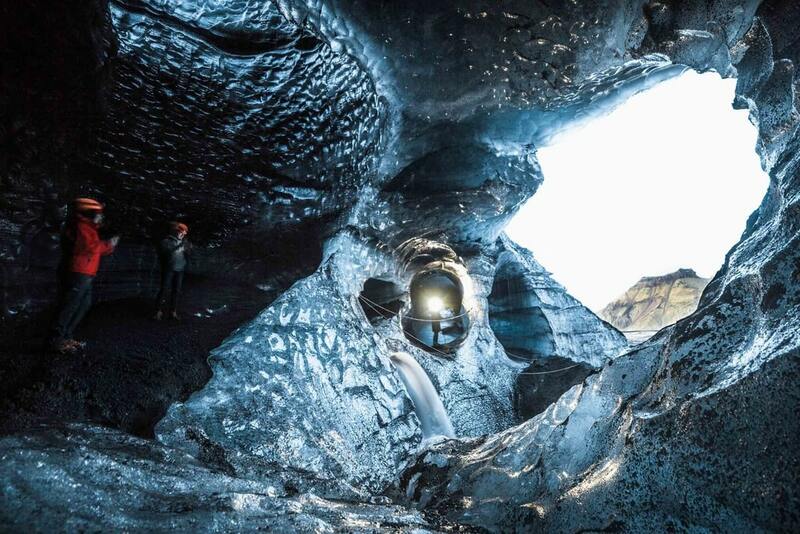 The ice cave is located in Kötlujökull Glacier which is an outlet glacier of Mýrdalsjökull Glacier. 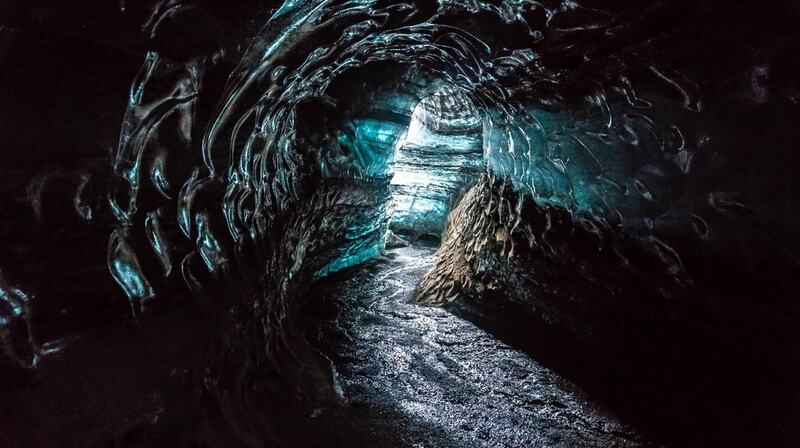 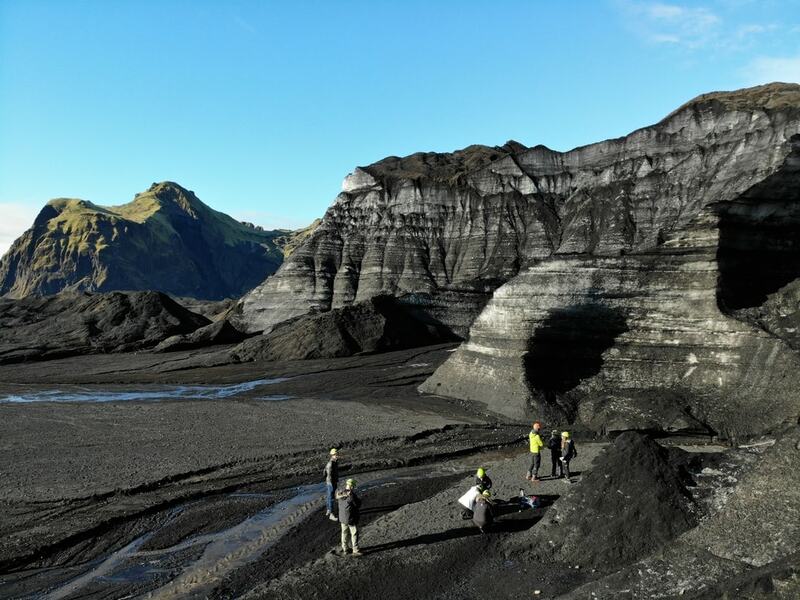 Underneath the glacier waits the mighty volcano Katla where both the glacier and the ice cave take their name from. 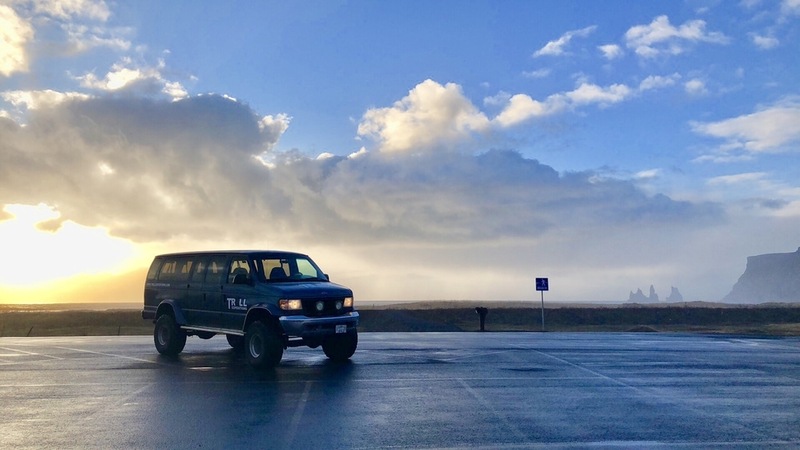 The tour departs from the village of Vík where you will hop on a Super Jeep that takes you up to the ice cave. 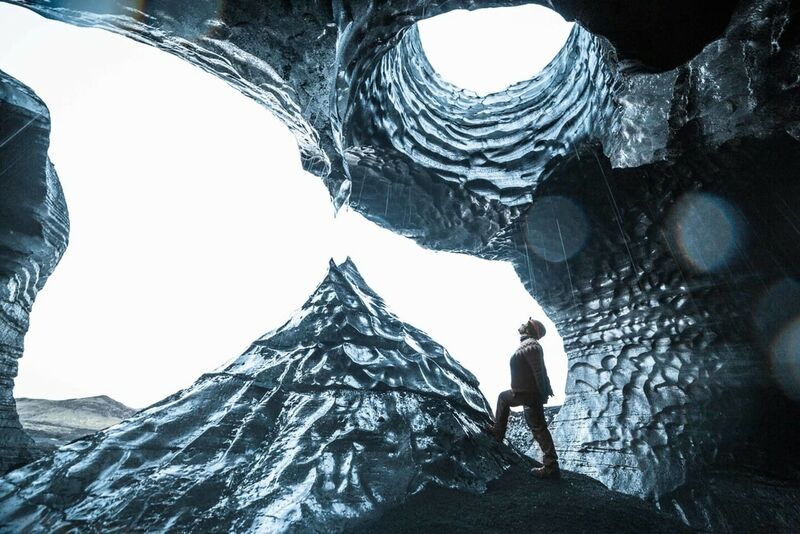 There you will put on crampons and a helmet to prepare you to walk inside the natural ice cave. 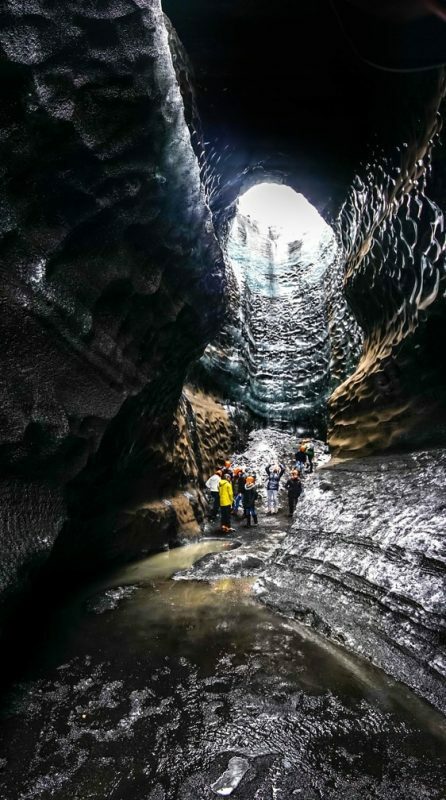 Your expert guide will inform you all about the glacier and how the ice cave is formed by mother nature. 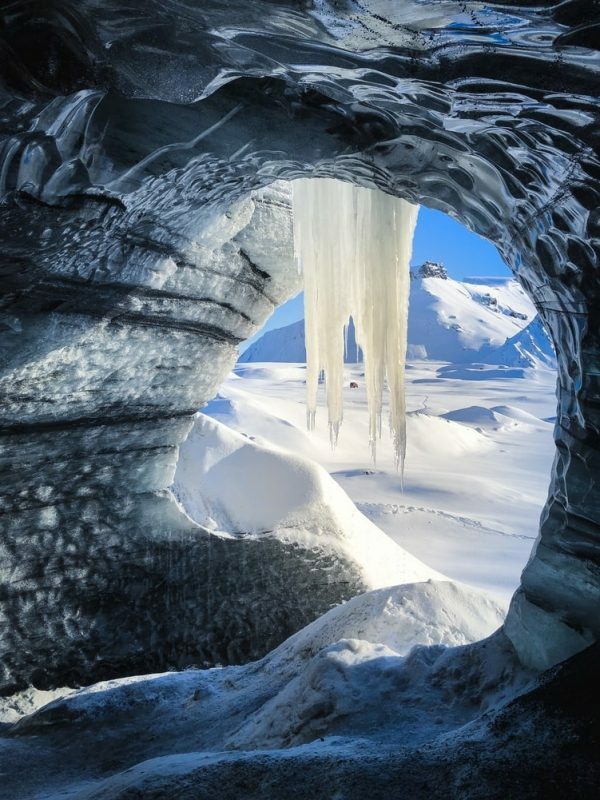 Don’t wait until the glaciers and ice caves melt away. 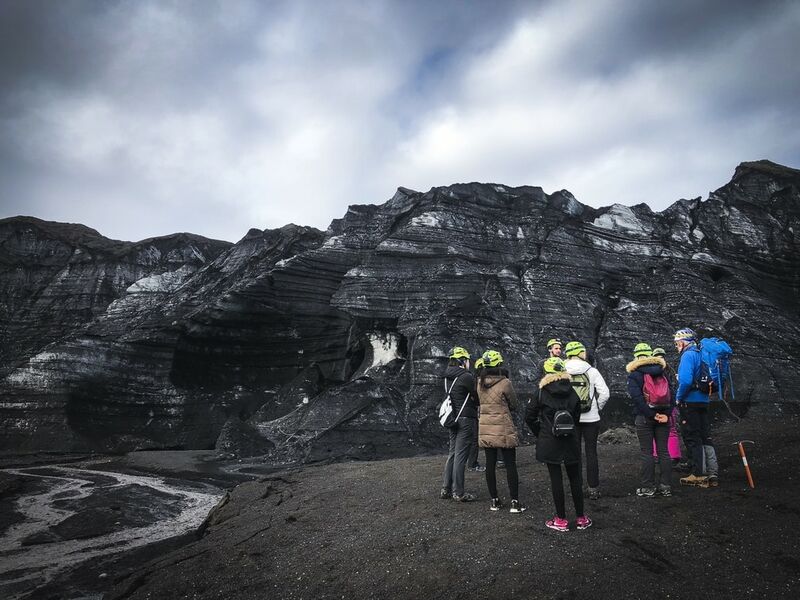 Going into the volcano caves was a great experience. 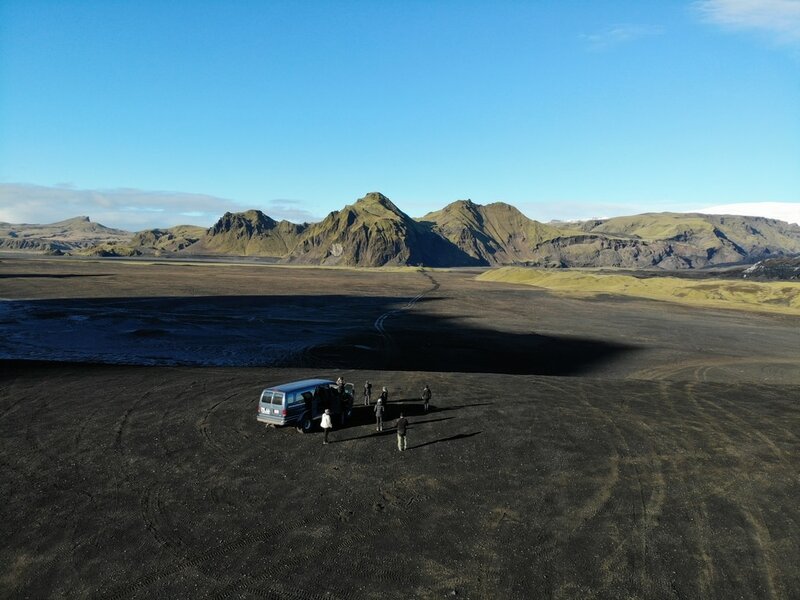 If you are planning to go the caves, I strongly recommend booking a tour through Iceland Adventure. 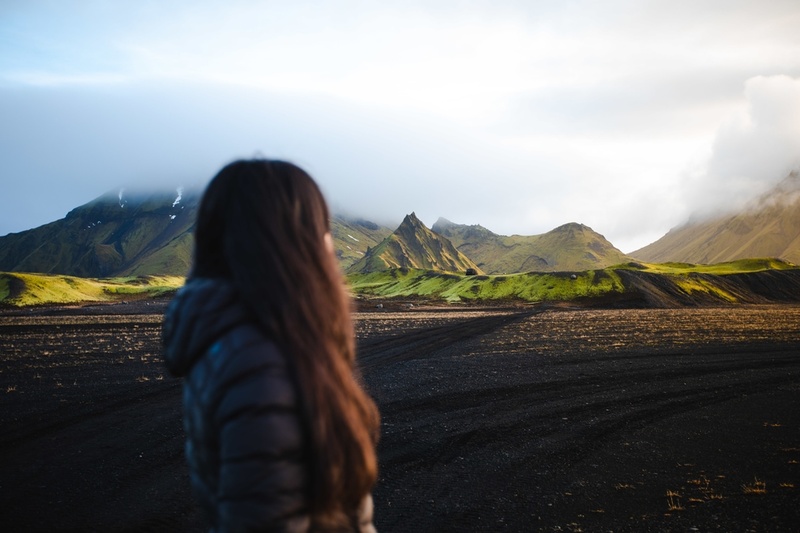 Please do not risk yourself by taking those amazing and dangerous roads on your own.